Pop-Tarts are a pretty iconic breakfast food. And while I'm more of a bacon, eggs, and toast person myself... sometimes a sweet, gooey, artificially-flavored treat is just what you need in the morning. Yet, despite the fact that I do enjoy Pop-Tarts, I've always found them a little bit bland. Therefore I decided to make them better—by cooking with them. Don't Miss: Sour Patch Kids: Your Next Secret Ingredient? I've tried a few fun experiments with Pop-Tarts; not all of them worked out, but the ones that did were dynamite. 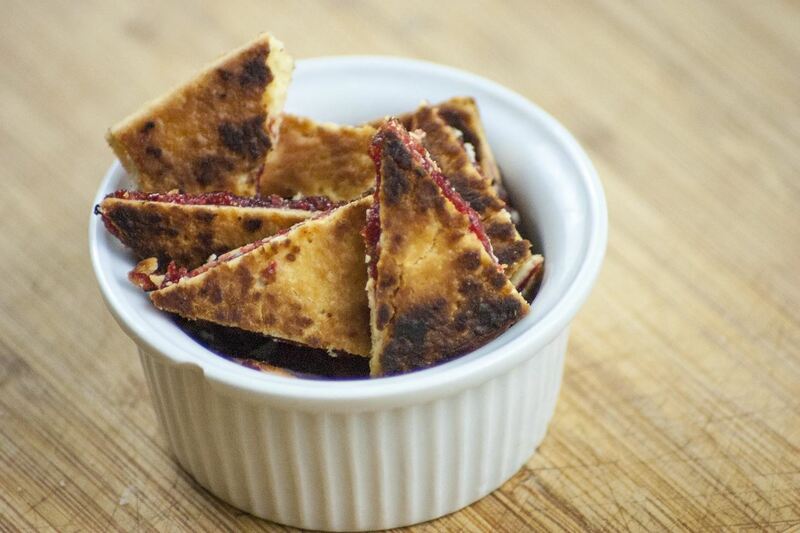 So, here are my three favorite ways to transform Kellogg's Pop-Tarts (or another brand toaster pastry) into a magical dish that is suited for any time of day. Pop-Tarts are excellent in milkshakes. In addition to the flavor that they impart, they also add some great texture that is reminiscent of cookie dough. To make a Pop-Tart milkshake, cut your toaster pastry into small pieces—I opt for squares about ¼-½ inch on each side. Then, make your favorite milkshake. 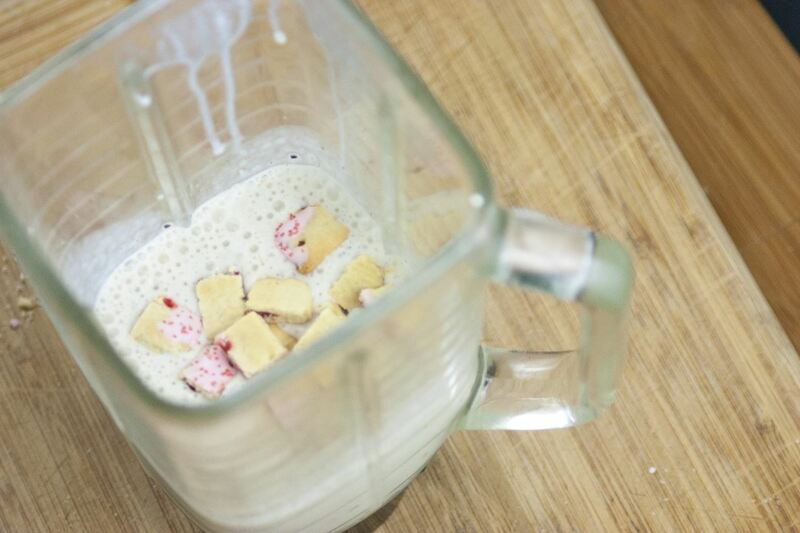 After the milkshake is made, add the toaster pastry (one Pop-Tart per milkshake serving) to the mixture. Blend the milkshake again, but only for a few seconds. You want to break up the Pop-Tart pieces, without fully negating their great texture. 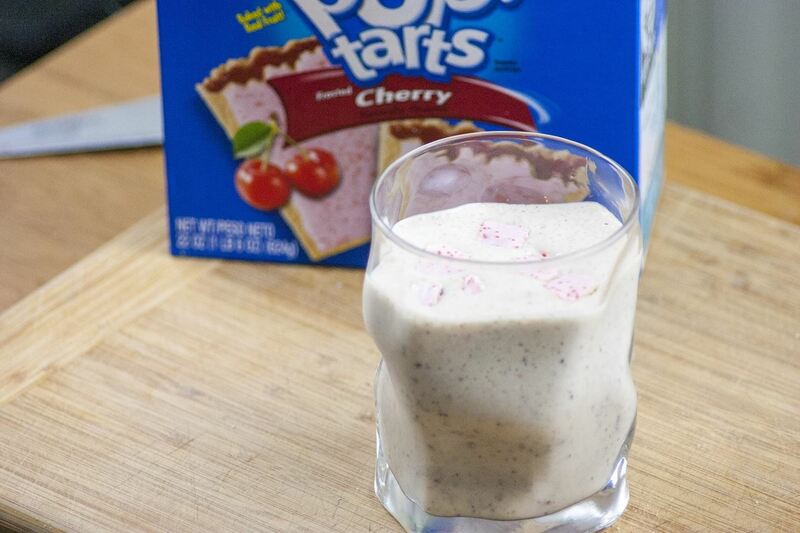 After you pour your milkshake, you can garnish it with a few decorative pieces of Pop-Tart. My biggest complaint with Pop-Tarts is the texture. If you don't toast them, they're too dry. If you do toast them, they're too limp. What I really want is a bite that is crispy on the outside, and gooey on the inside. 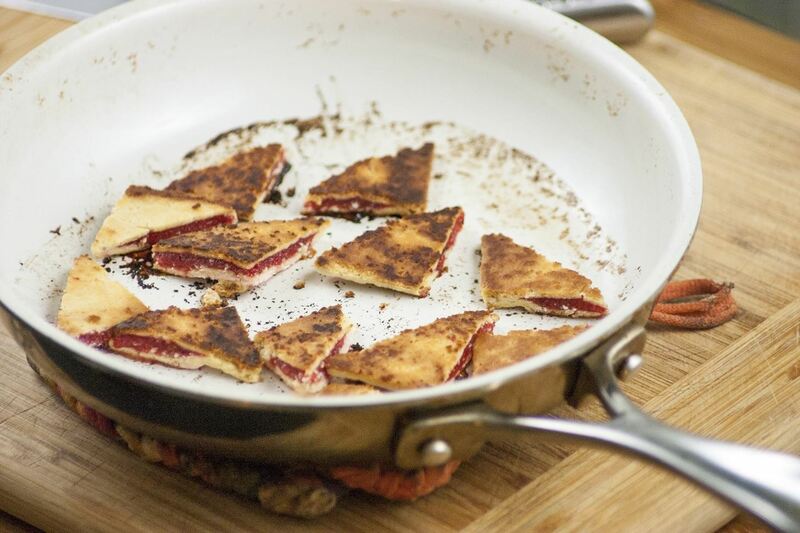 Thankfully, those conditions are easily attained by pan-frying Pop-Tarts into crisps. 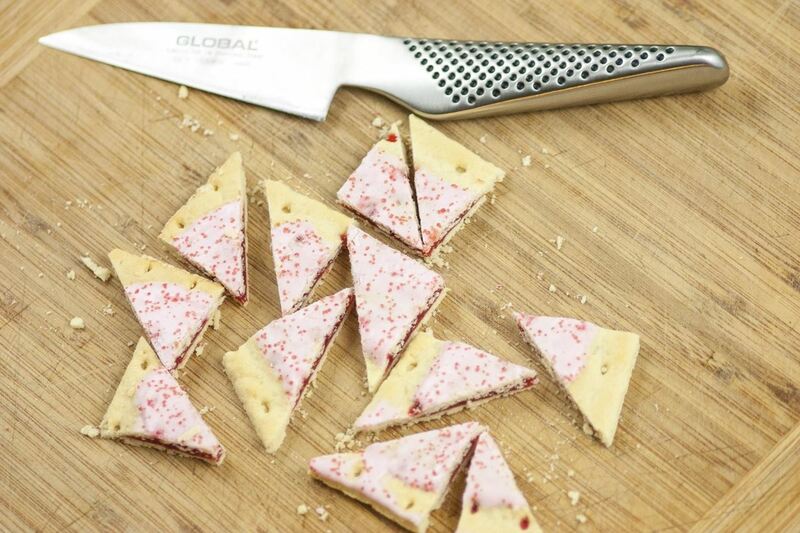 Start by cutting your Pop-Tart into small triangles. Then, add your Pop-Tart pieces to a hot pan with some butter—make sure that the frosted side faces up. After the bottom is golden and crispy, turn the Pop-Tart pieces over and cook for a few more seconds. You don't want to cook the Pop-Tarts for long with the frosted side down: the sugar will caramelize, then quickly burn. And be careful: burning sugar is extremely hot. 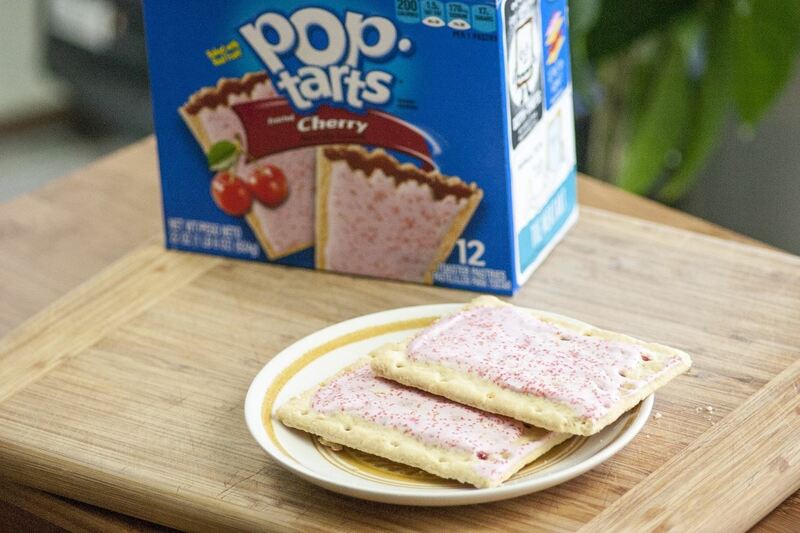 After a few seconds on the frosted side, your Pop-Tart pieces should be crisp all over and oozing filling. Remove the crisps onto a plate carefully, then allow a minute for them to cool before digging in. Make sure to eat them while they're warm! This one is pretty self-explanatory. Before they're toasted, Pop-Tarts have a lot of structural integrity: they don't fall apart that easily. As such, they can be used for a variety of dessert sandwiches. 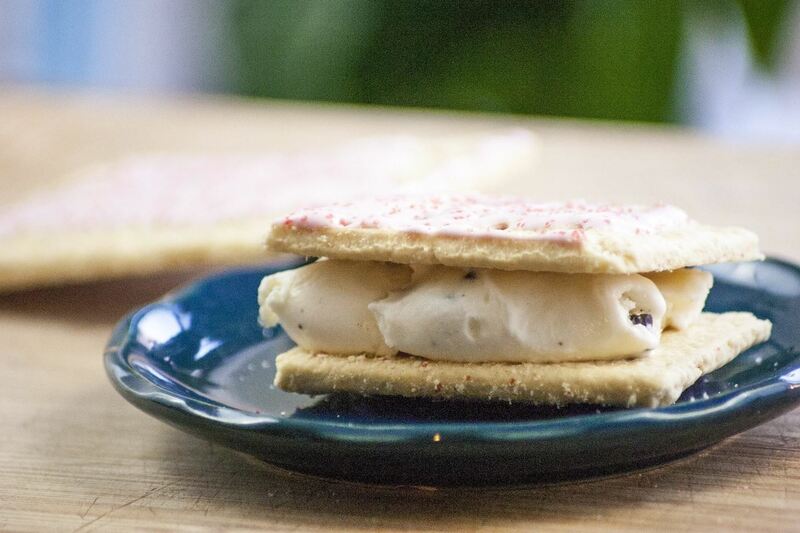 And while Pop-Tart s'mores and Pop-Tart PB&Js are pretty amazing, one classic beats them all: Pop-Tart ice cream sandwiches. Simply cut a toaster pastry in half, spread ice cream on one half, then top with the other half. All you have to do is make sure that the frosted sides point out and you're in for a delicious treat. Of course, you can always eat Pop-Tarts the normal way, but come on... where's the fun in that? If you've got any other delectable ways to use Pop-Tarts, please share them with the rest of us in the comments. My brothers swear by the "Pop Tart quesadilla" - a slice of Kraft American between two frosted strawberry or cherry Pop Tarts, microwaved for thirty seconds.